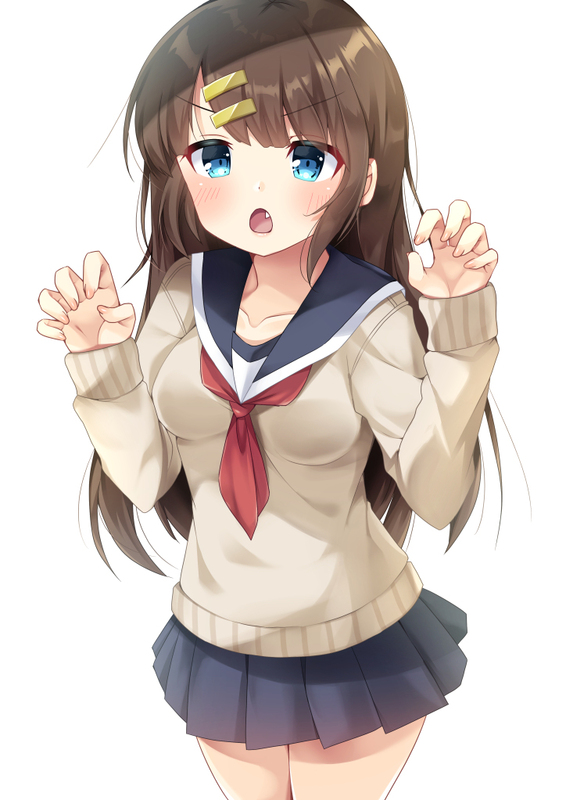 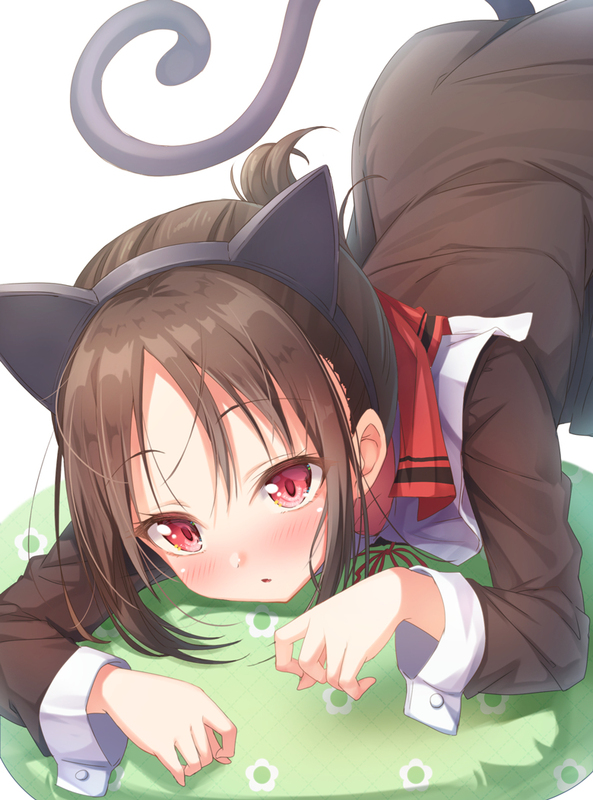 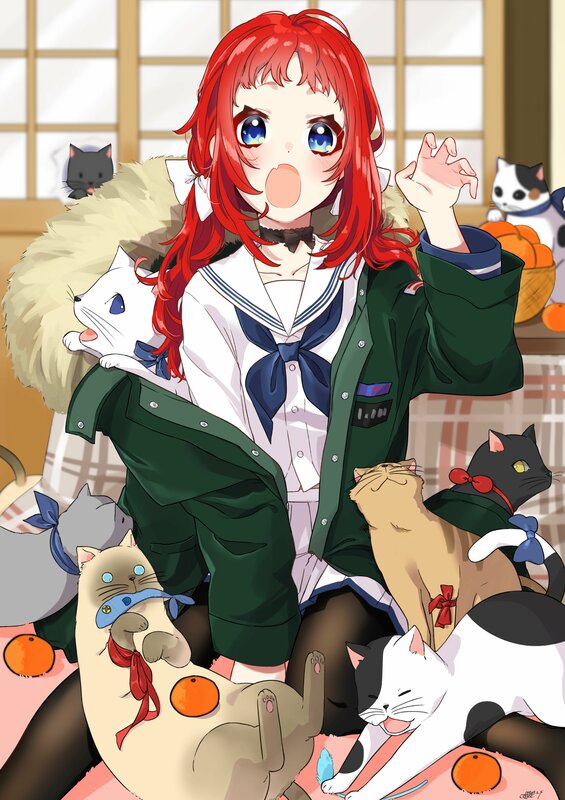 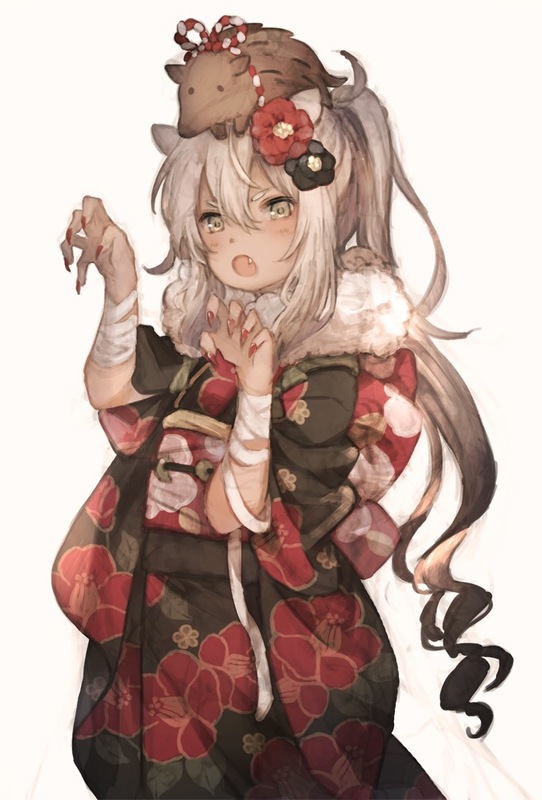 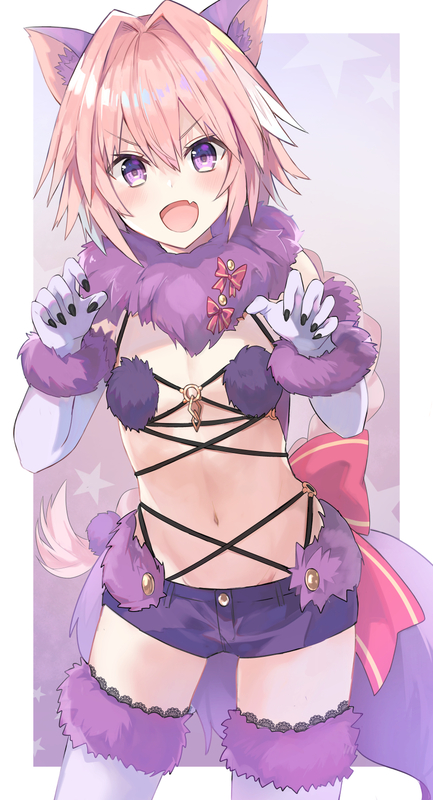 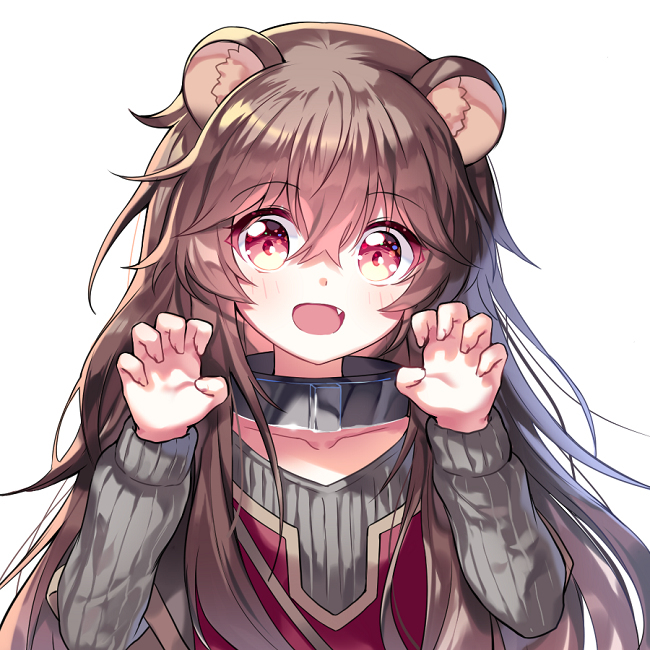 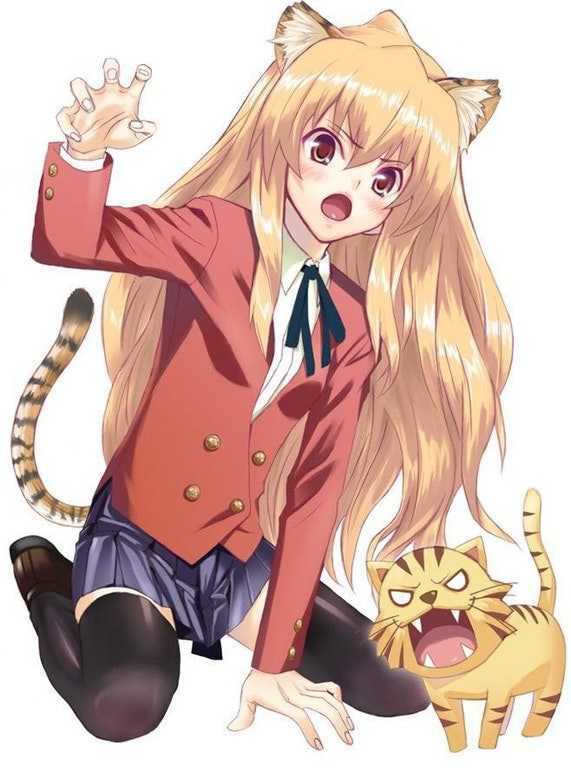 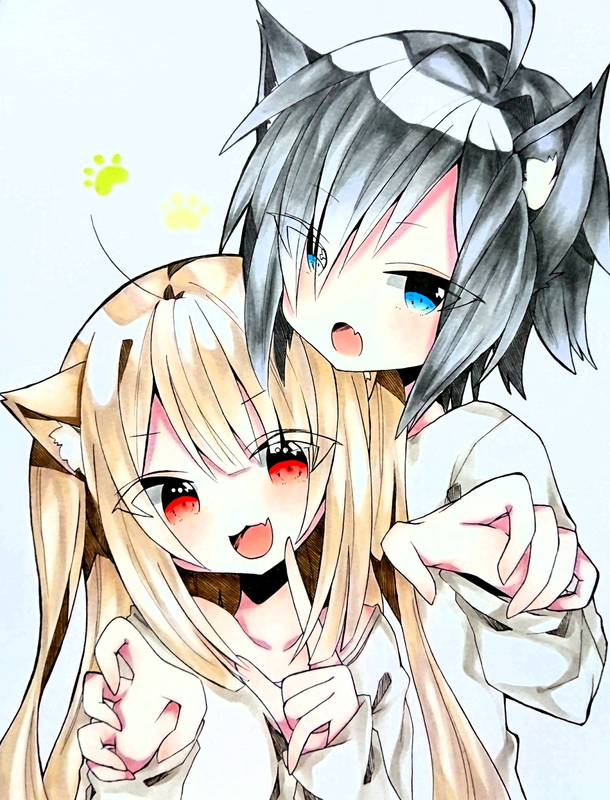 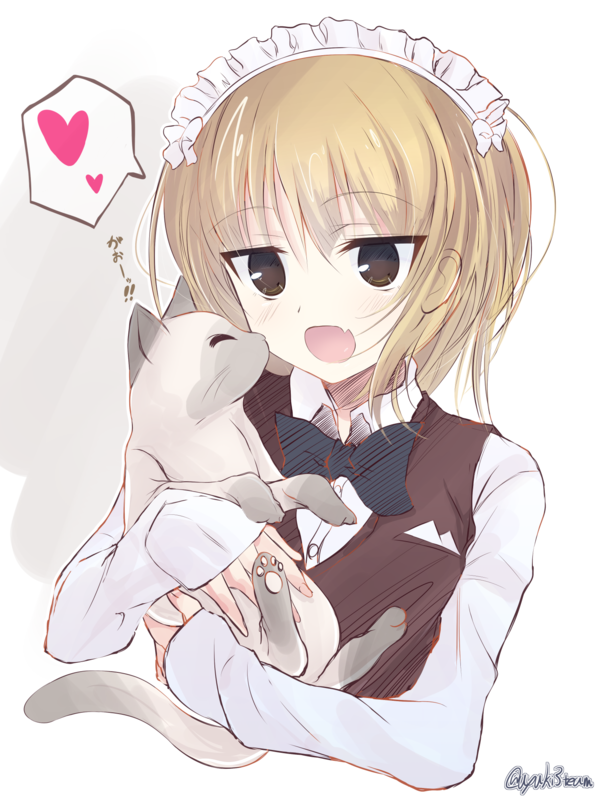 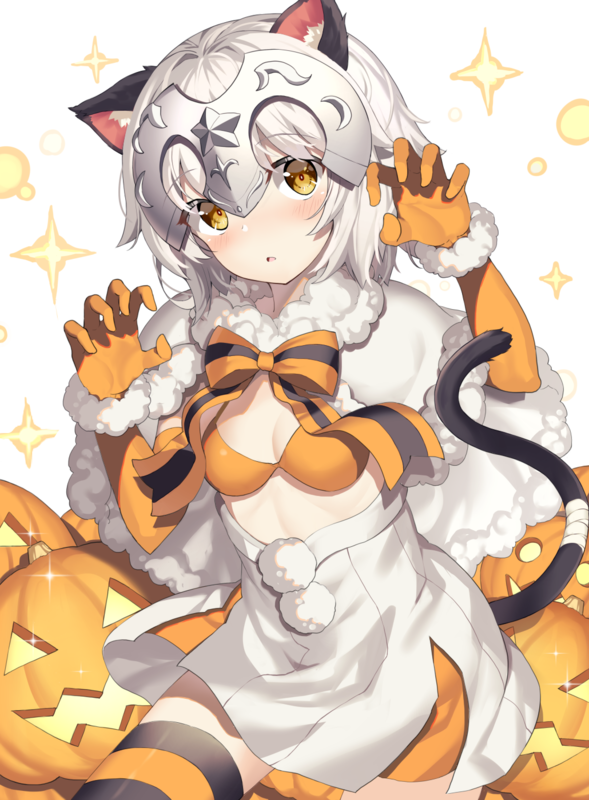 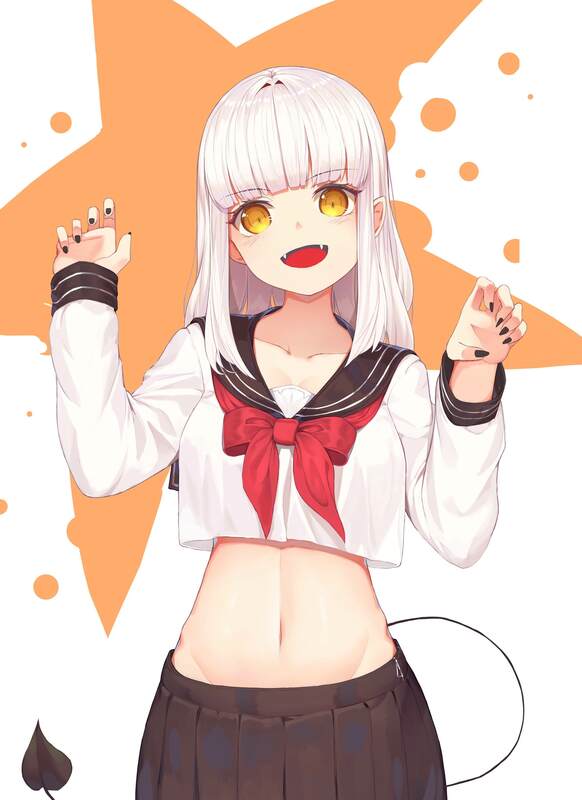 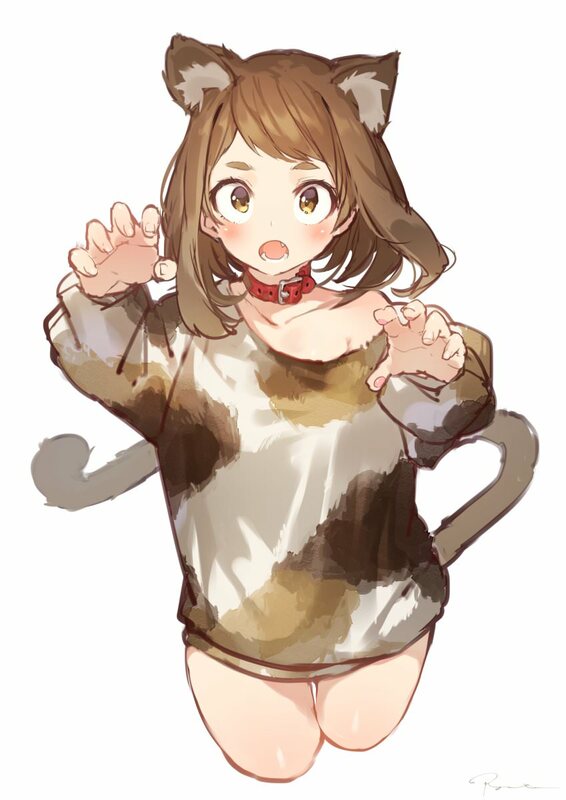 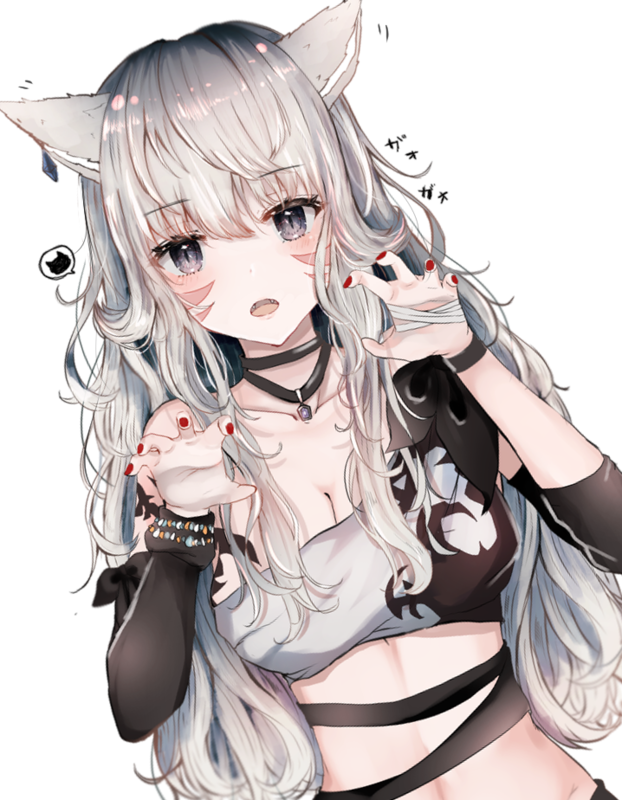 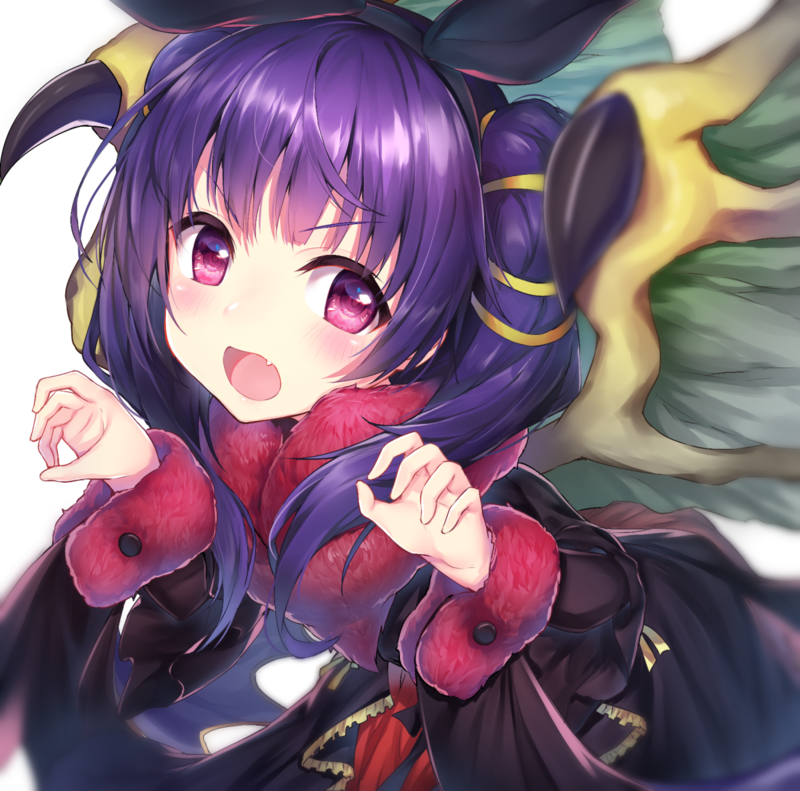 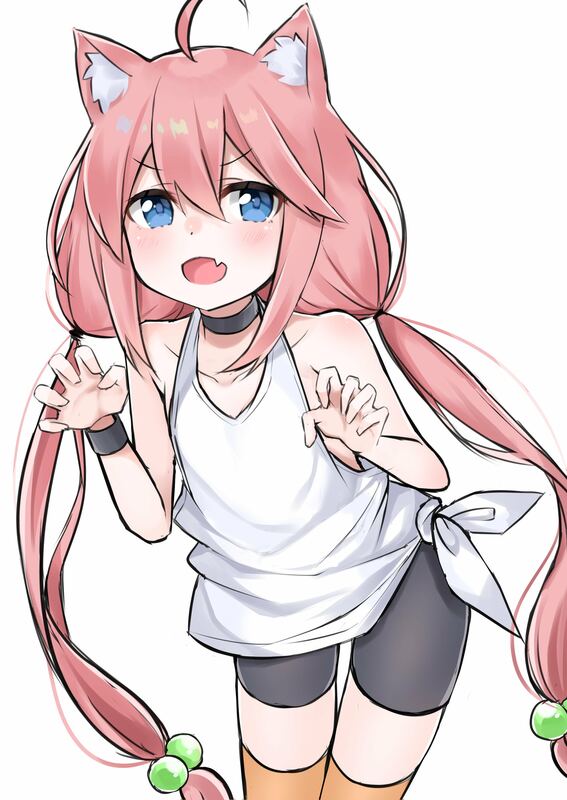 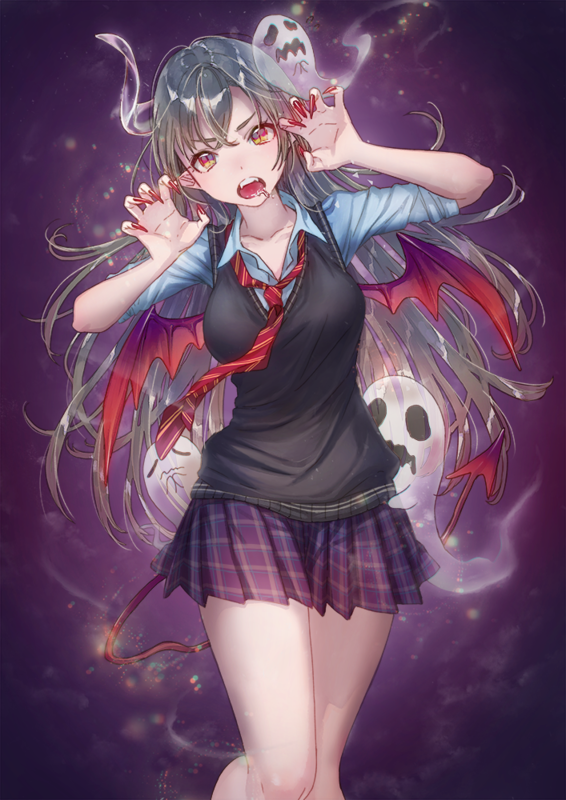 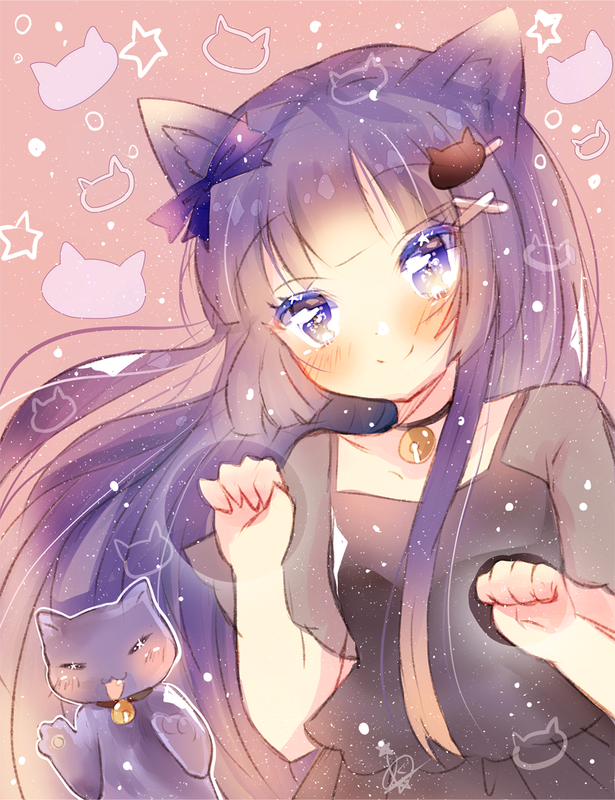 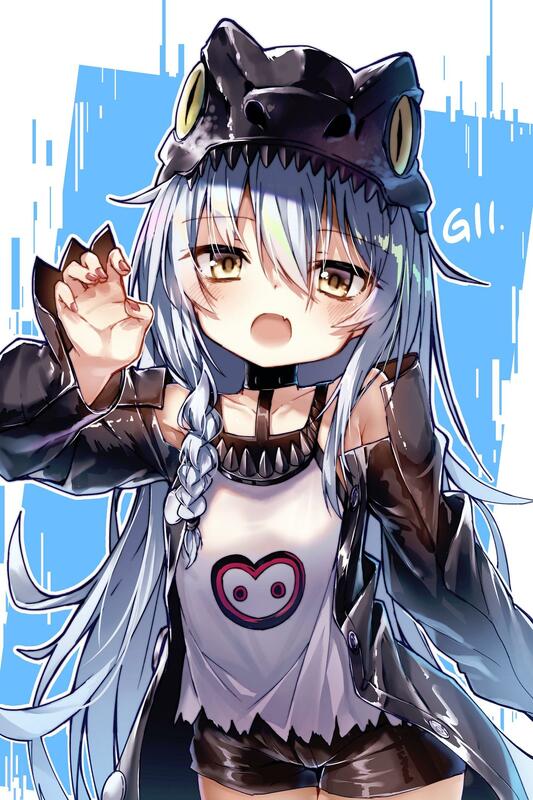 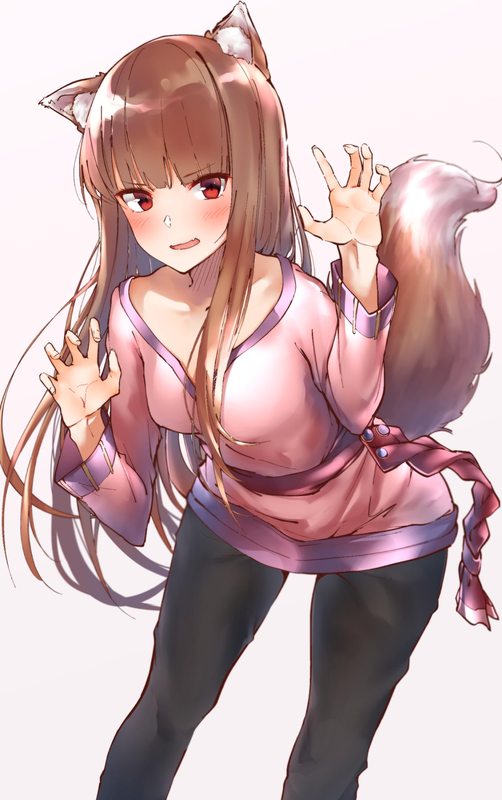 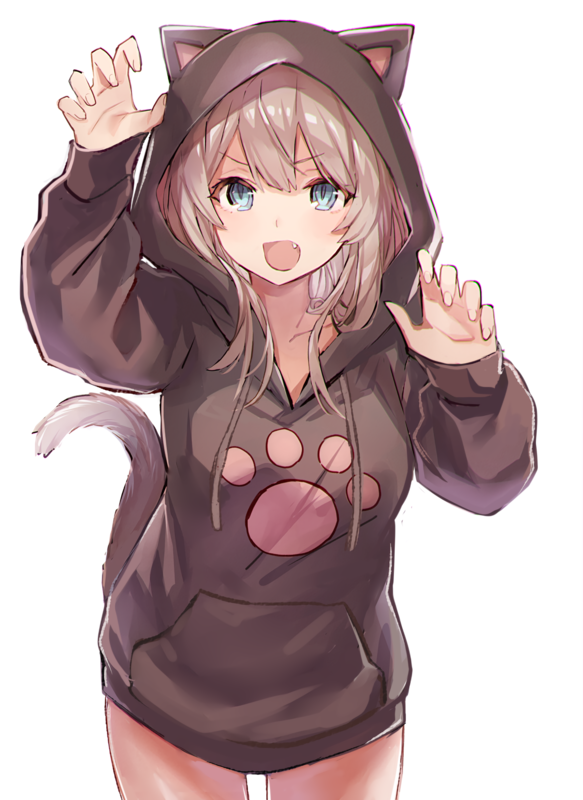 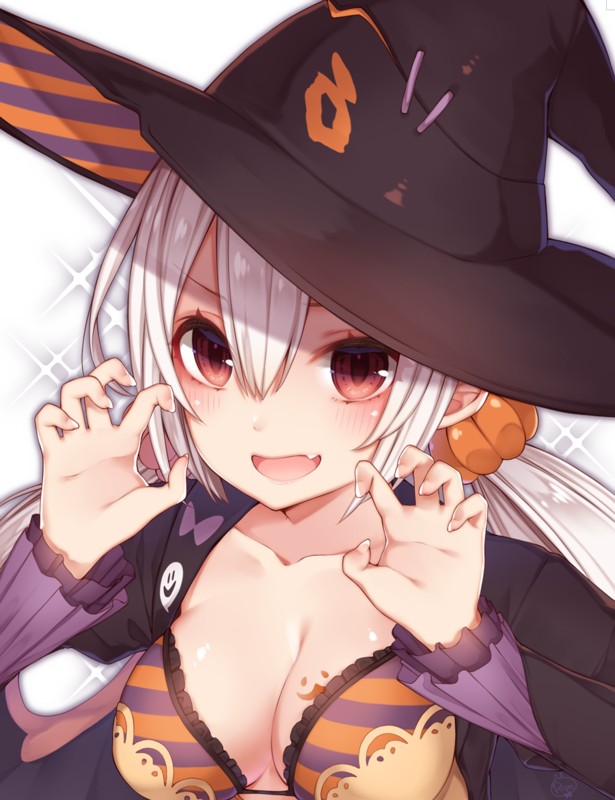 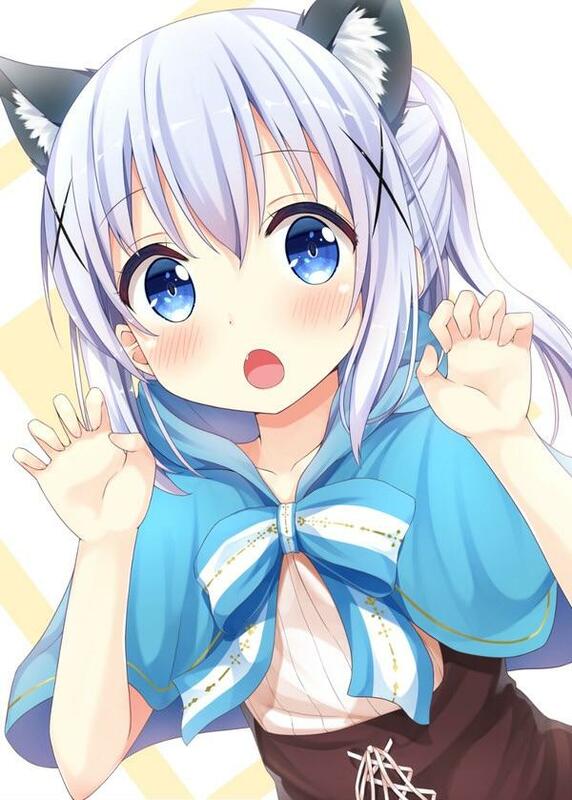 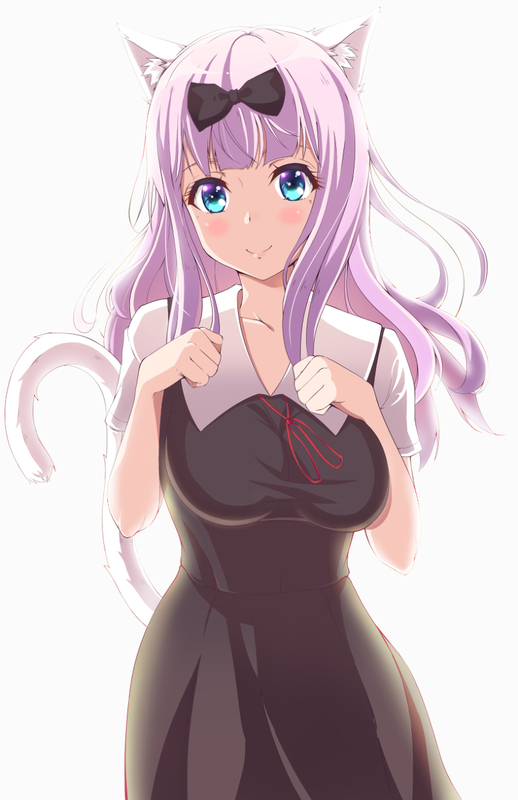 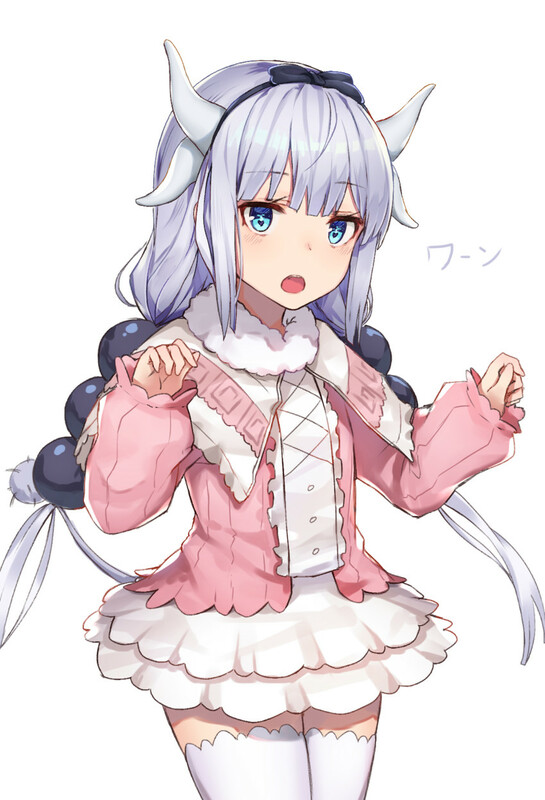 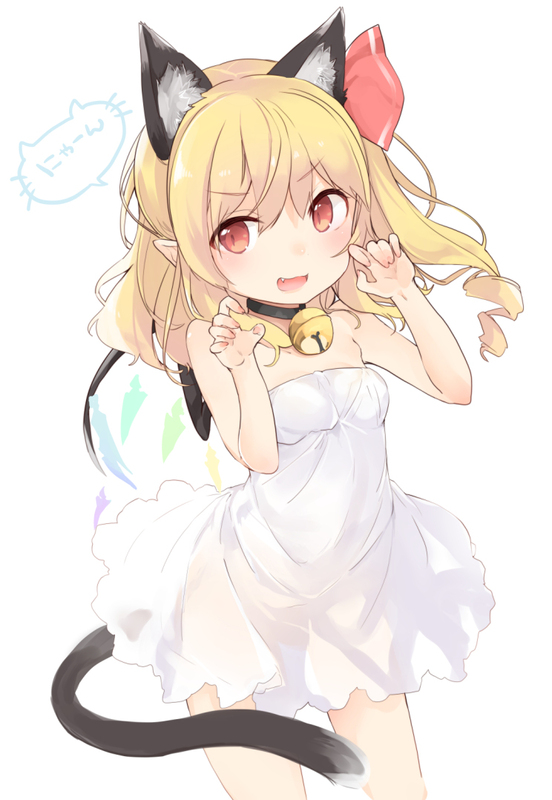 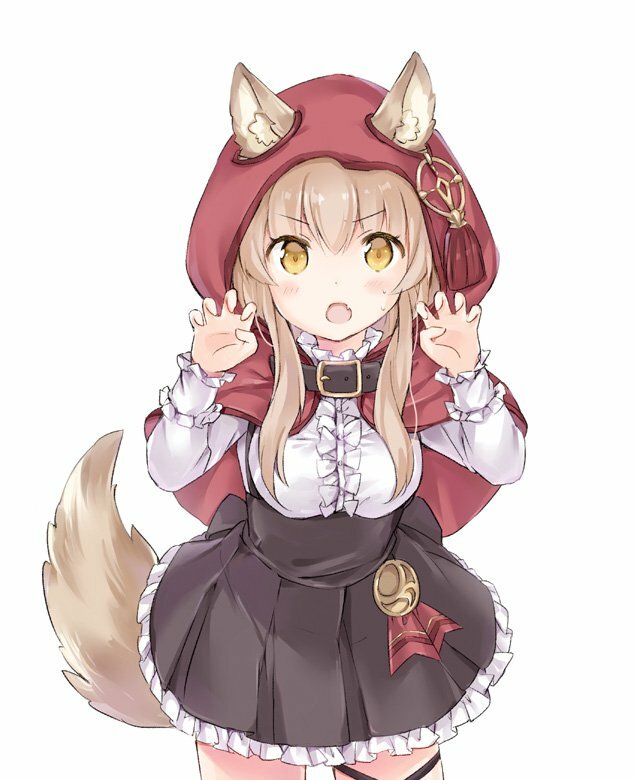 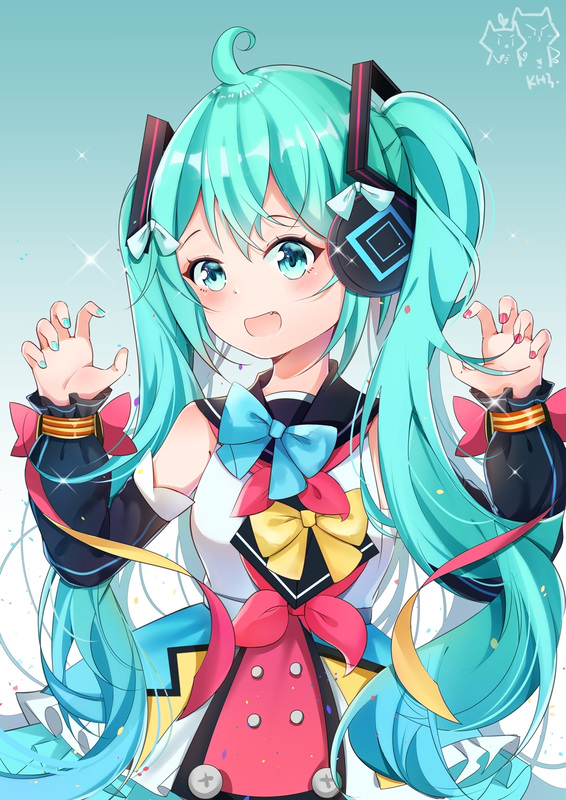 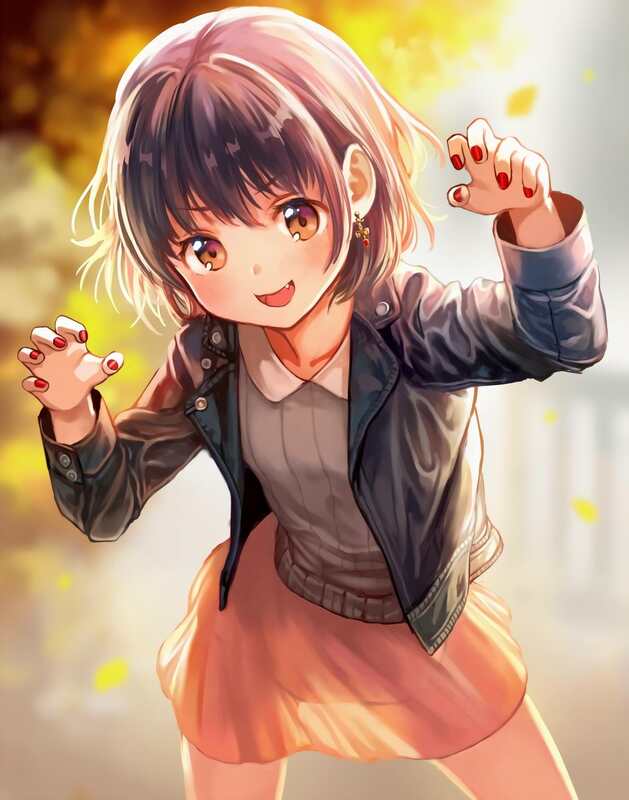 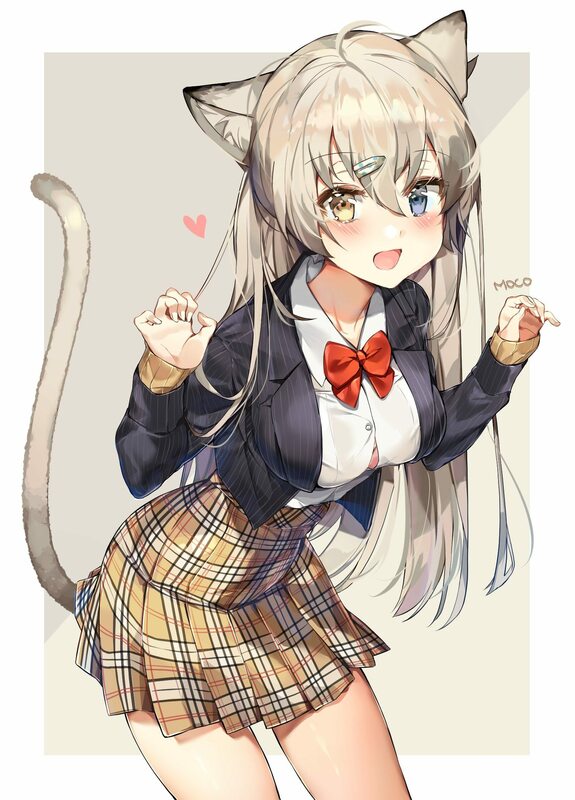 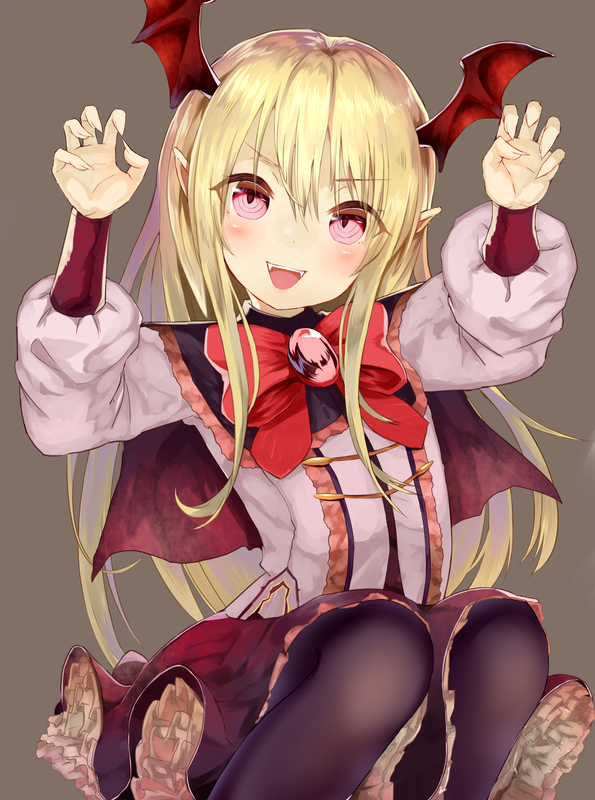 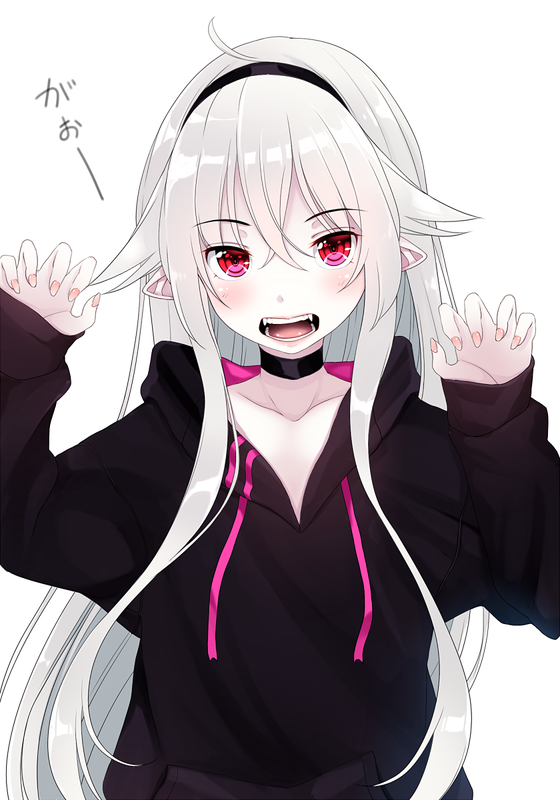 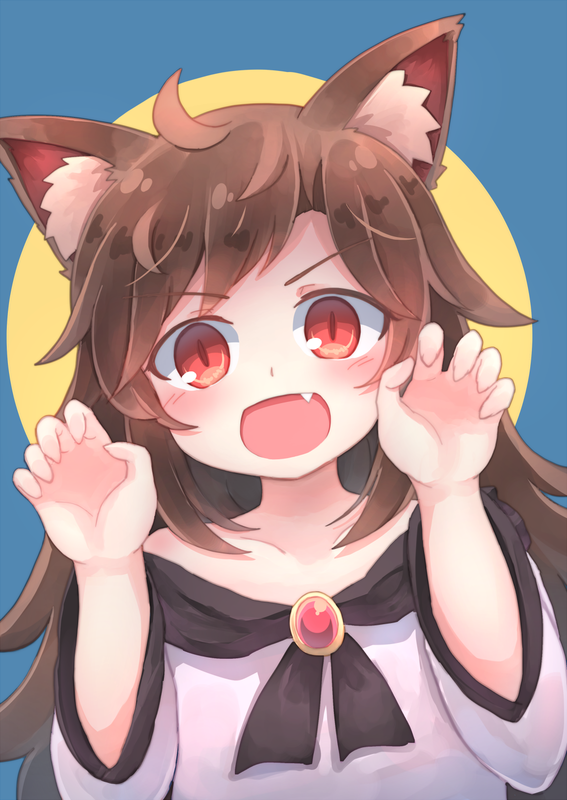 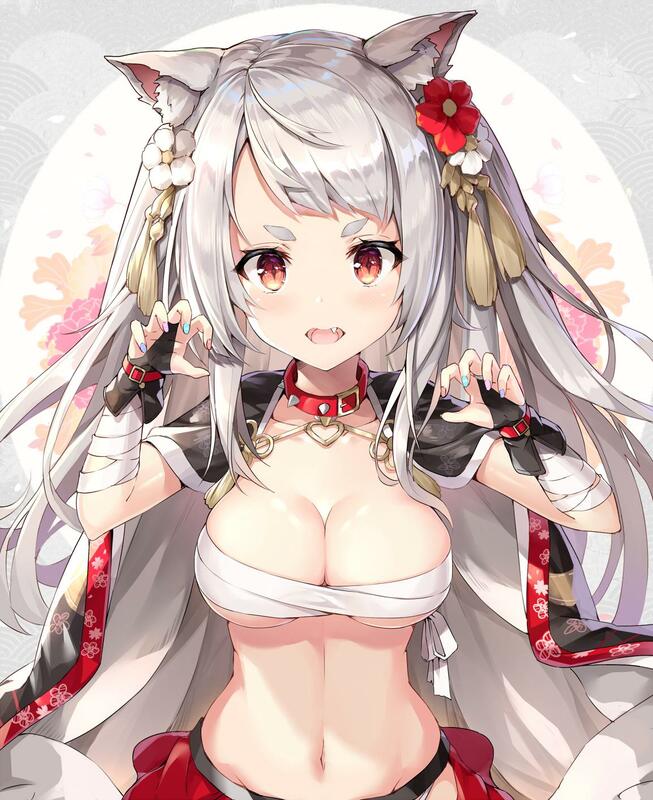 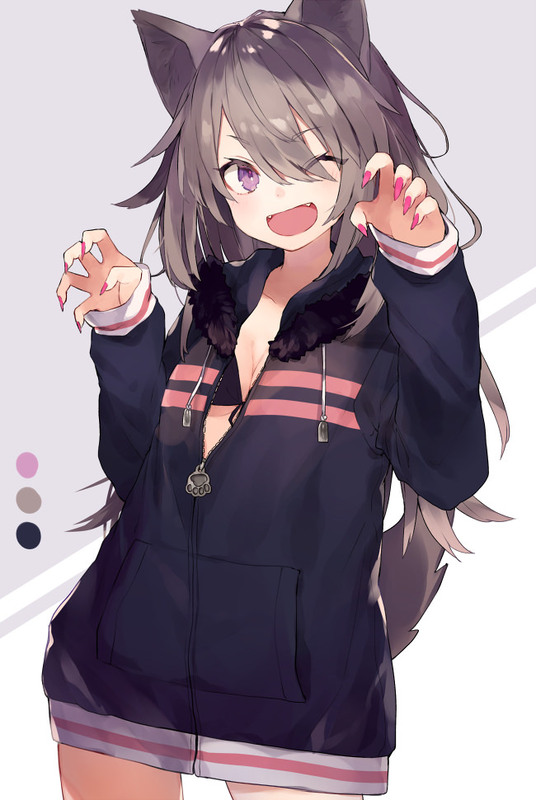 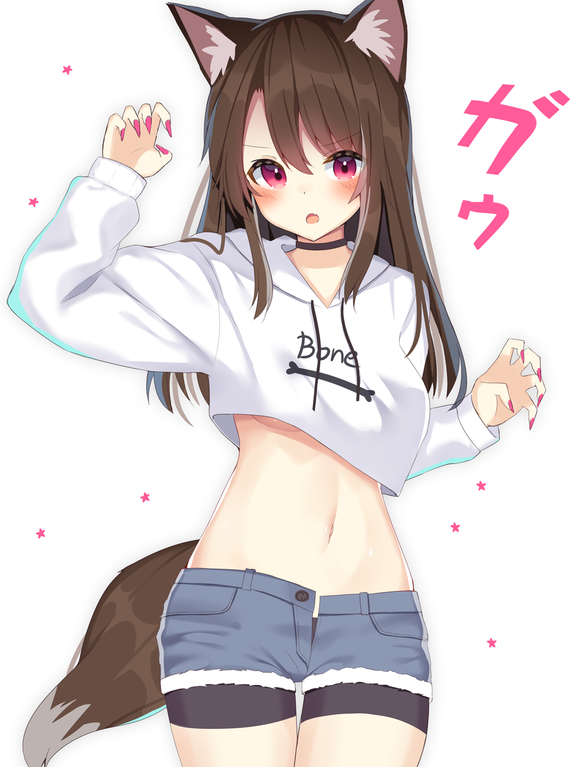 Is there a subreddit for "nya" and cat girls or should they be posted here as well? 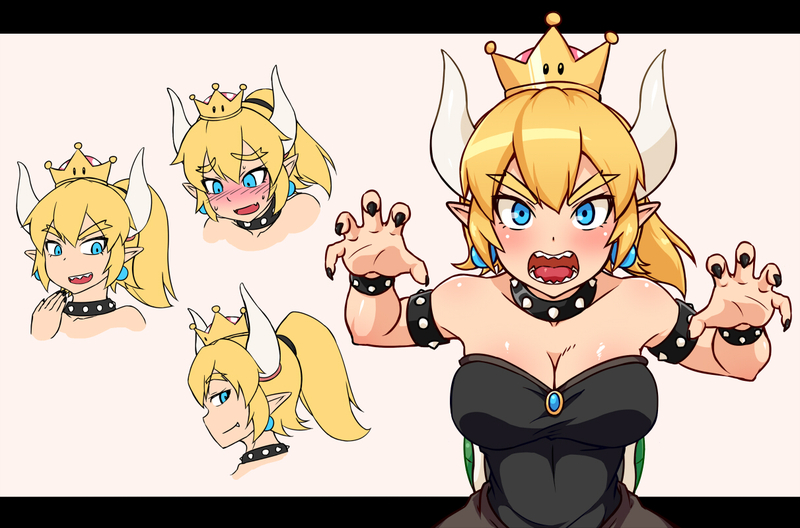 I’m surprised this hasn’t been posted here yet. 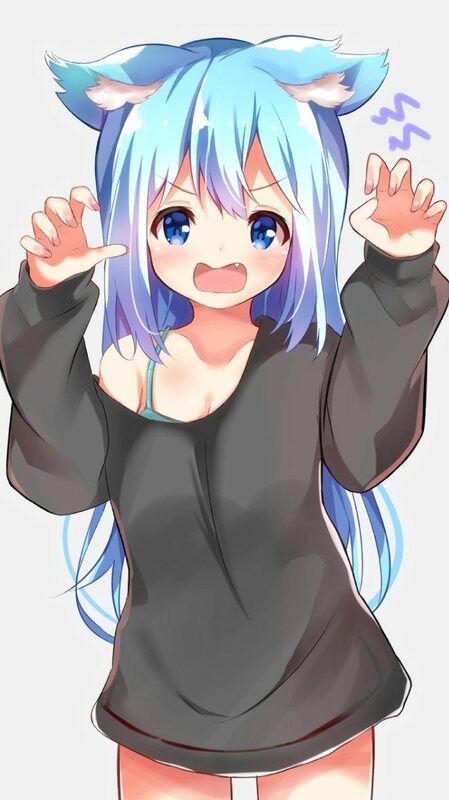 if you see reposts, call them out! 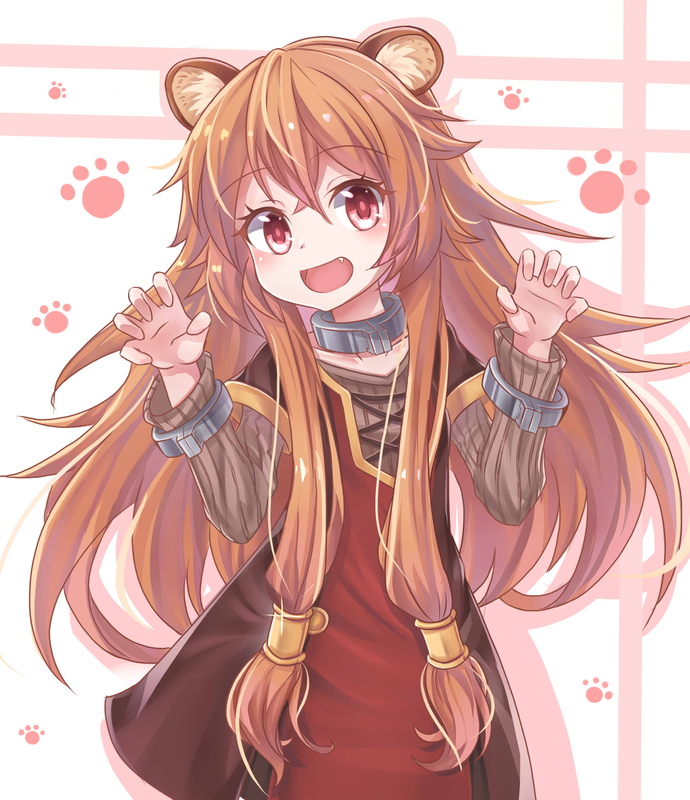 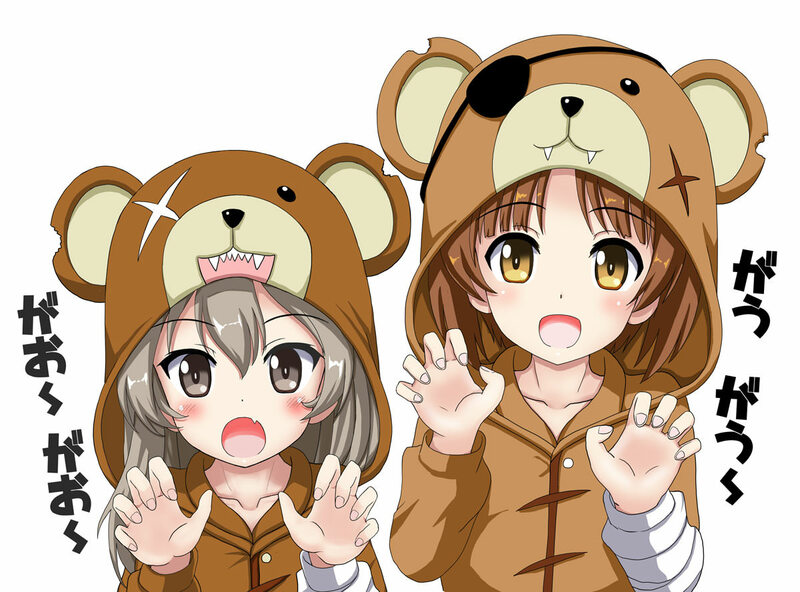 Daily dose of Cuteness! 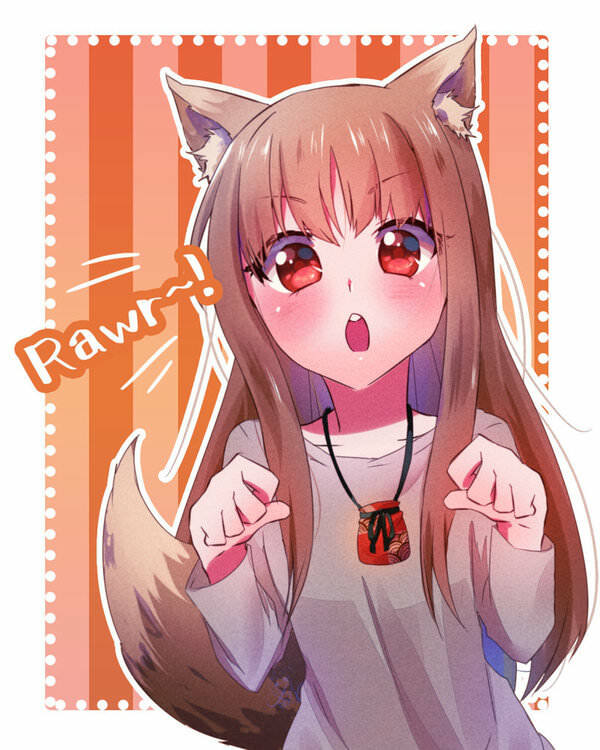 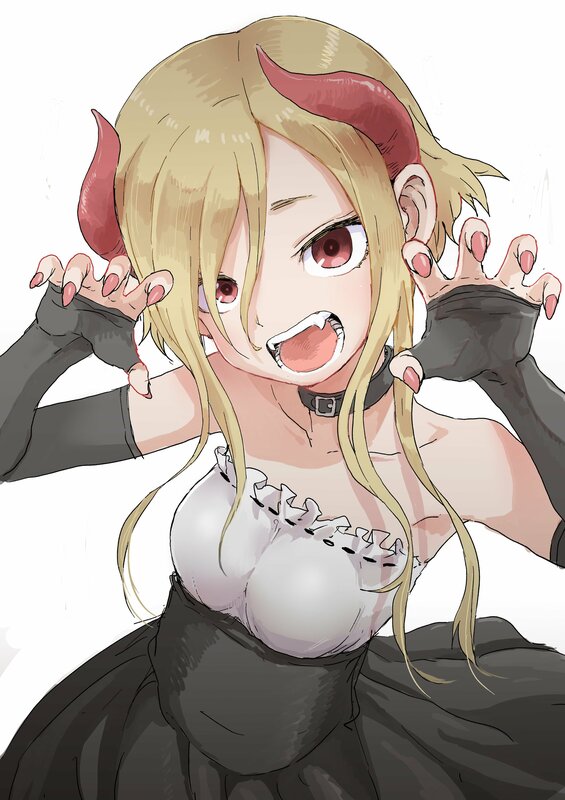 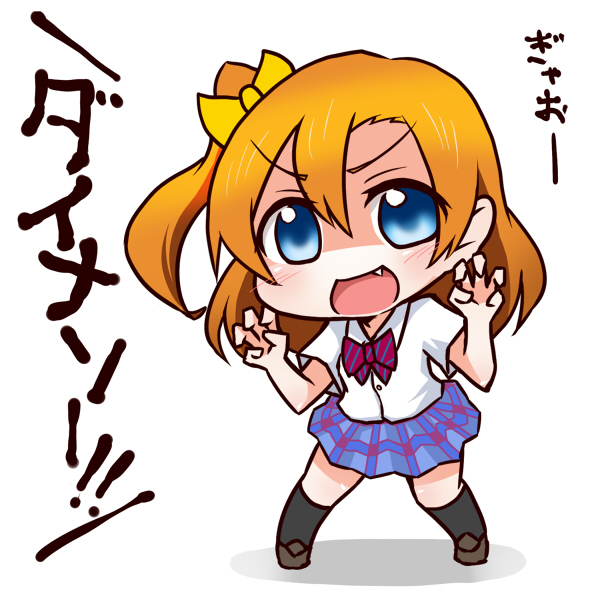 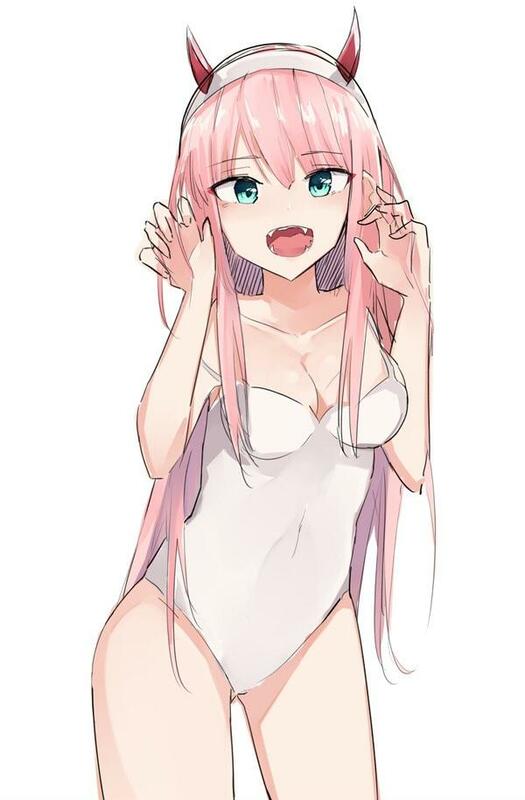 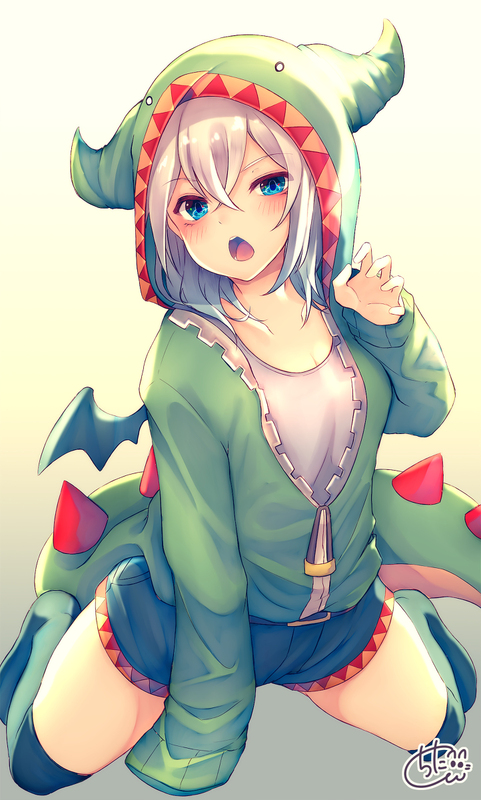 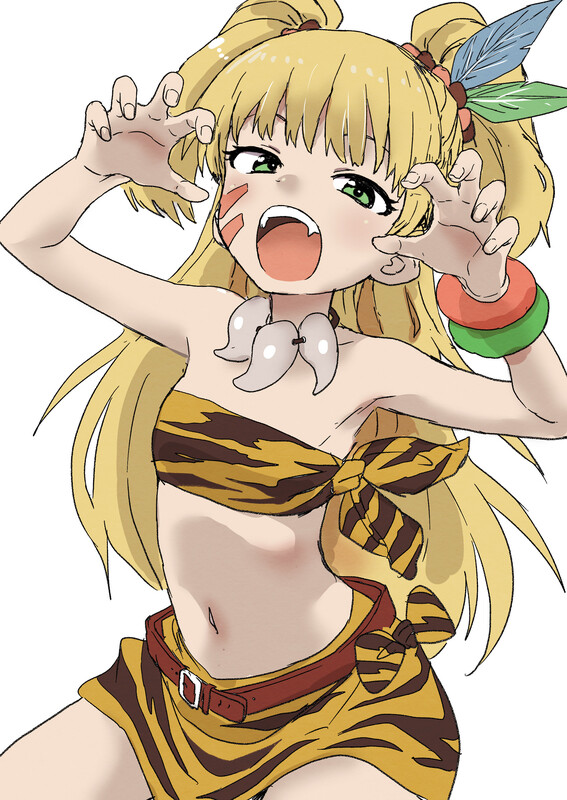 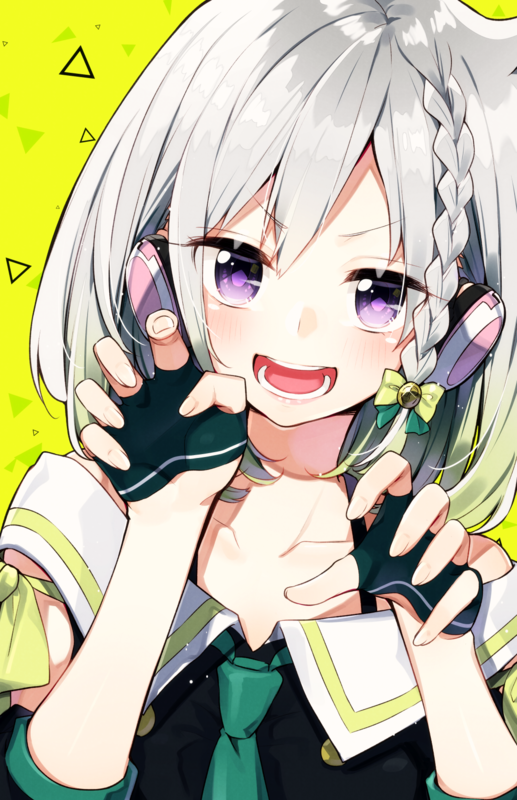 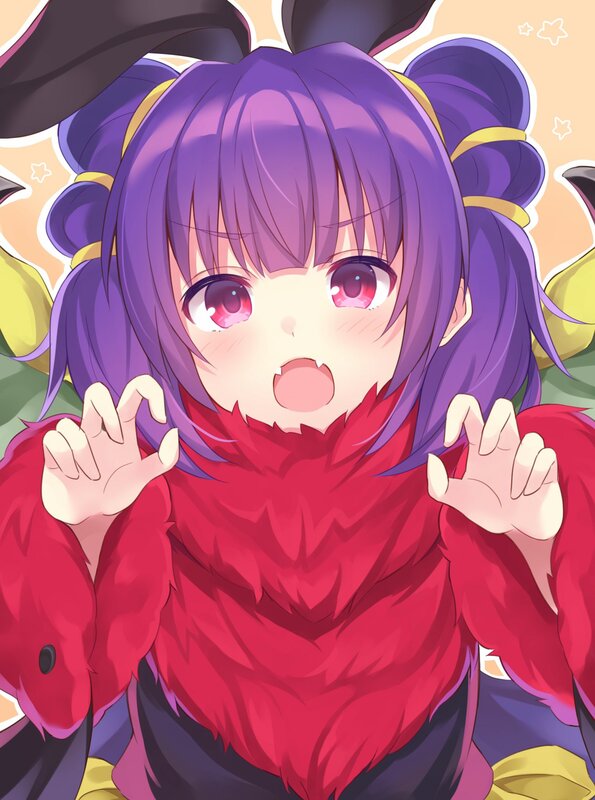 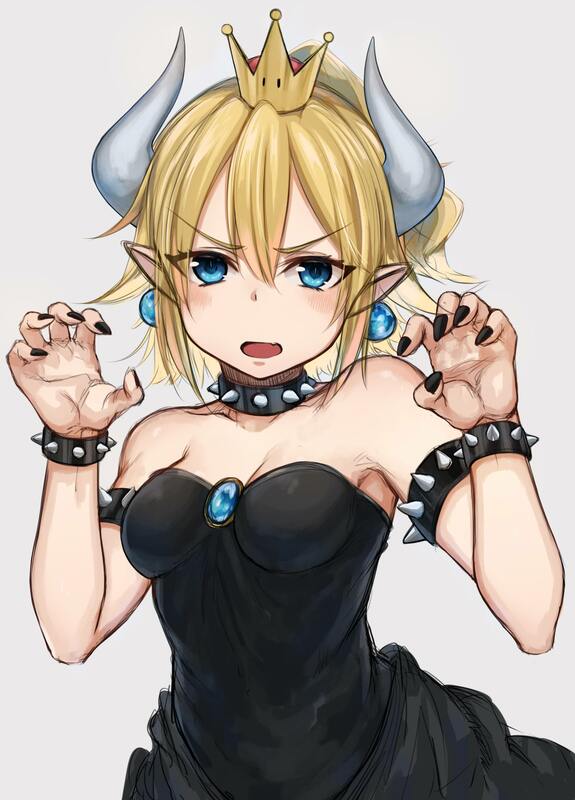 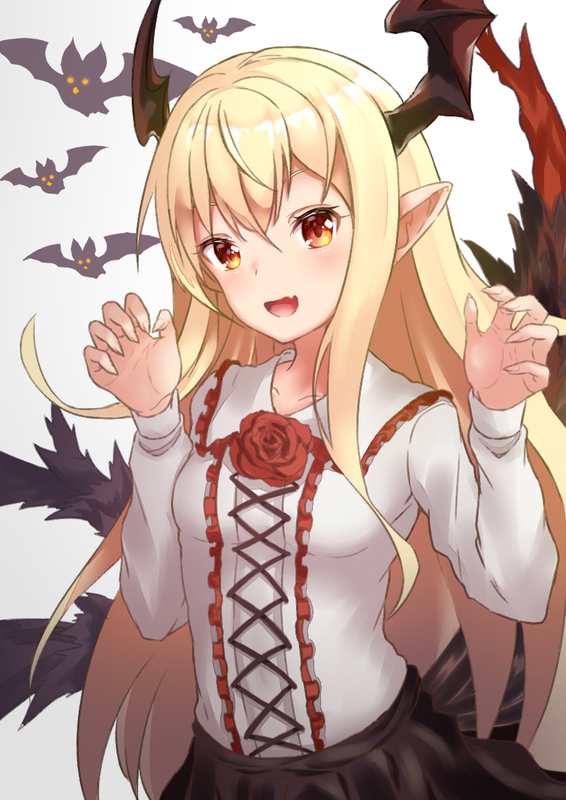 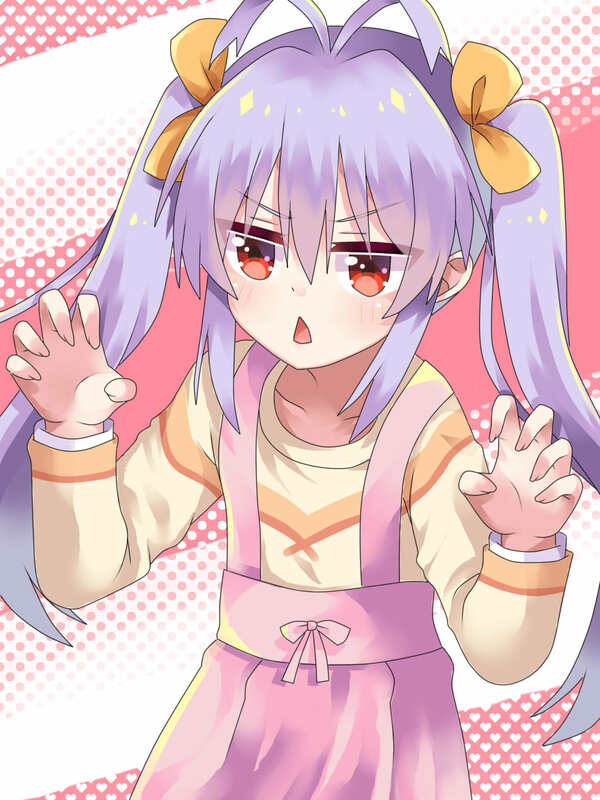 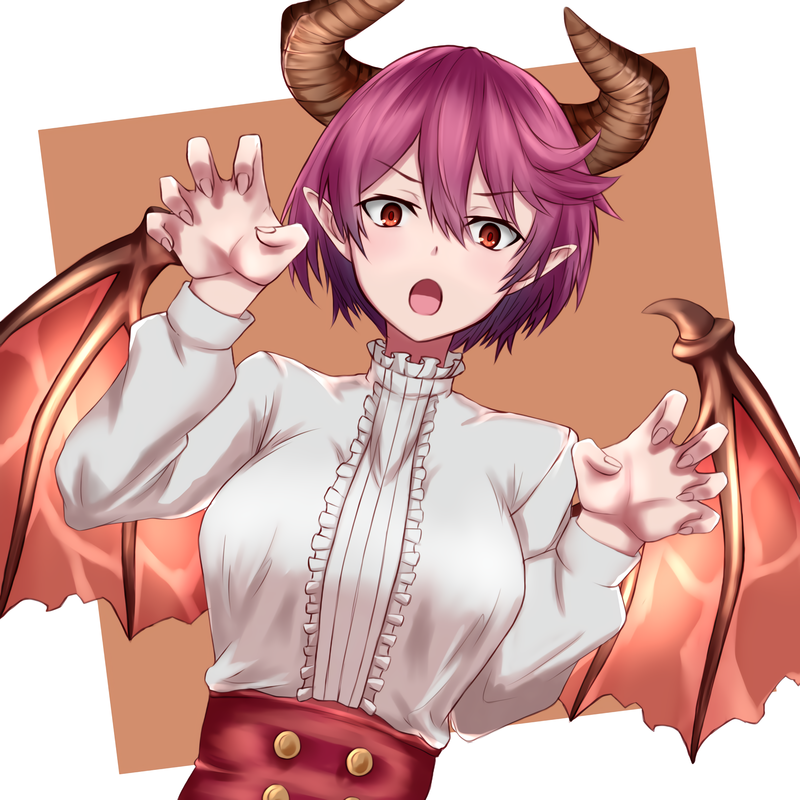 #13 Rawr! 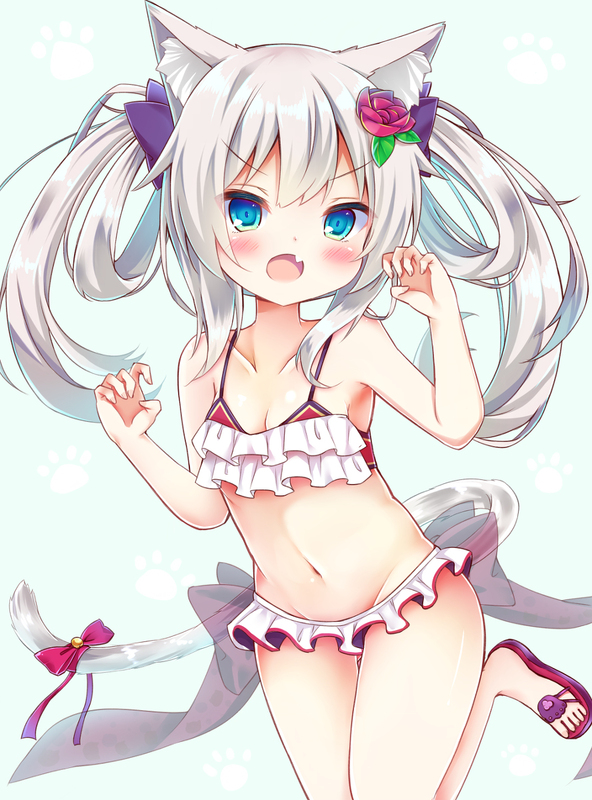 Do you want to allow NSFW links? 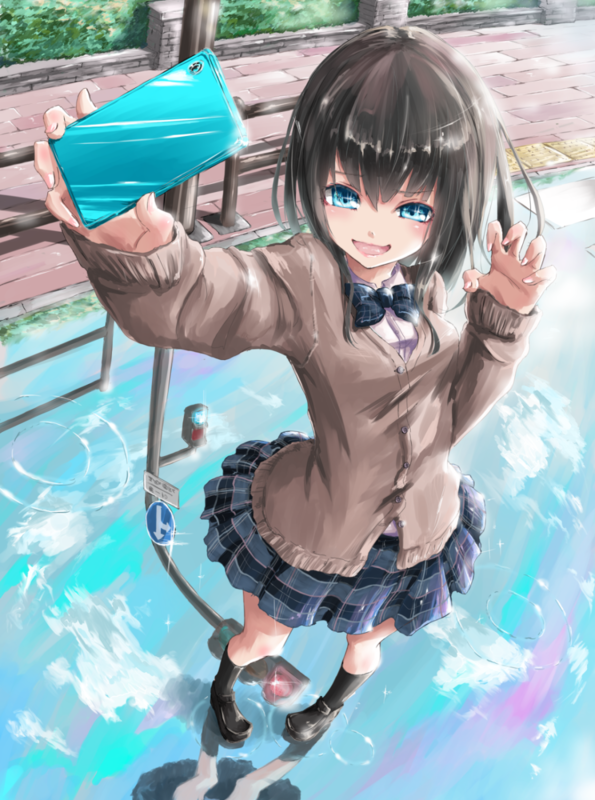 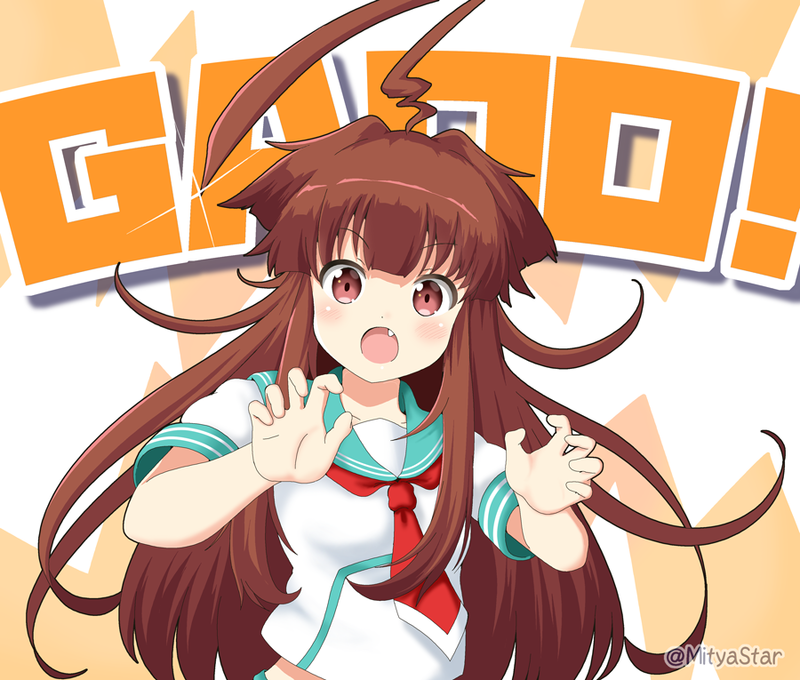 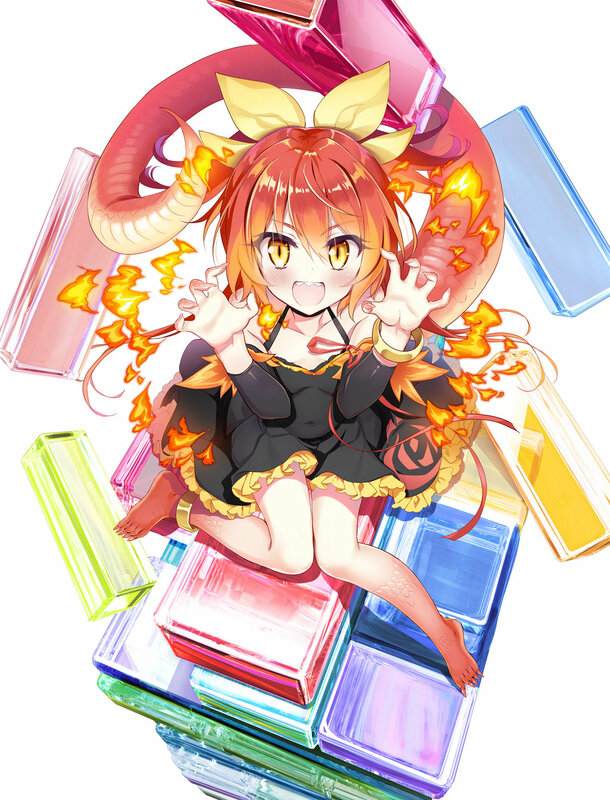 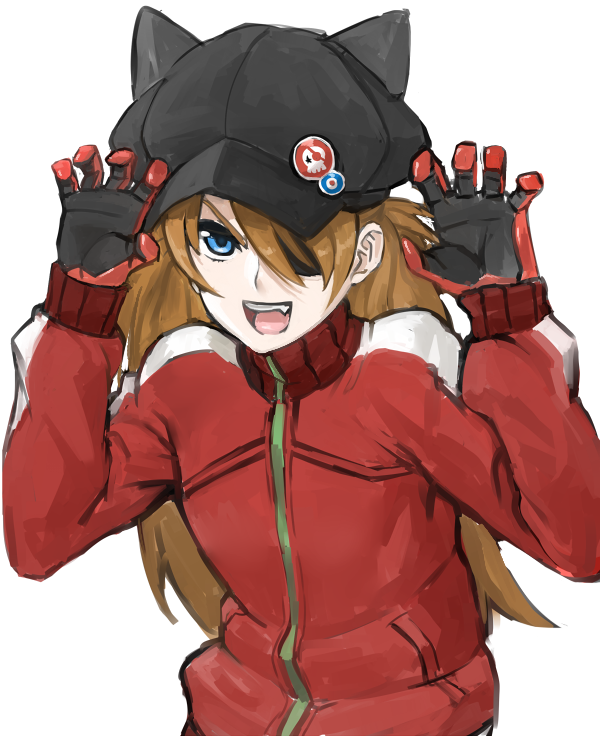 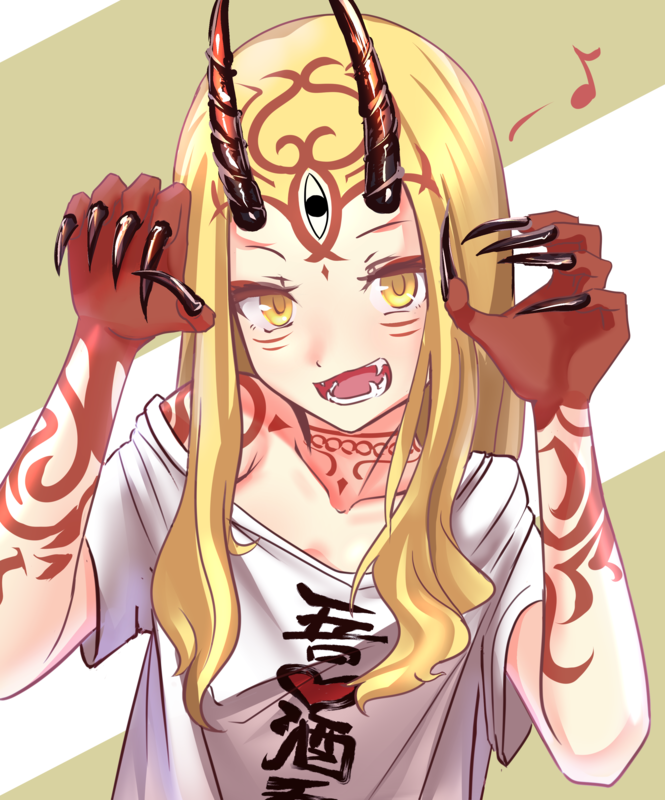 Gao has undergone a complete makeover, also, redditbooru!